Surveillance is obviously a very important part of today’s world. And camera recording is one of the ways to achieve that. However, a problem posed by video surveillance is a lack of sustainable and fast storage options. You mostly have to transfer the footage from the camera to a separate storage device. With the release of newest MicroSD cards from Micron however, the game has been changed. These new Micron Memory cards have the ability to store data up to 256GB. These are industrial level storage devices that occupy little to no space and provide storage capability which is a lot. 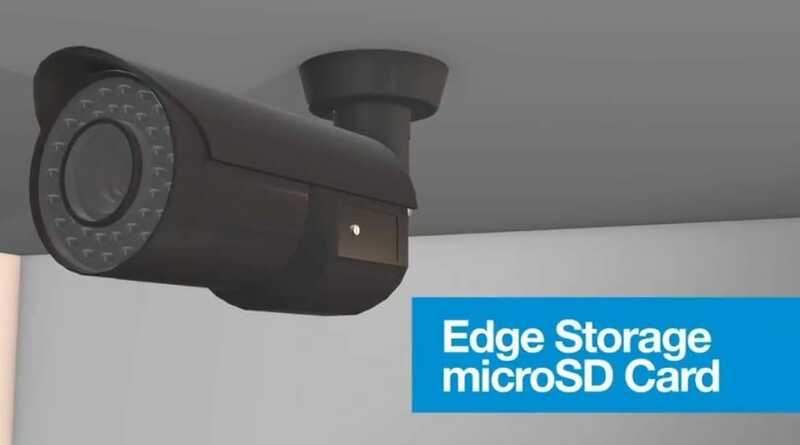 Built with 64-layer 3D TLC NAND technology, these MicroSD cards allow video surveillance footage of up to 30 days to be stored in the camera itself. That’s right. Quite a lot of footage in the camera itself. Amit Gattani, senior director of embedded segment marketing at Micron voiced his concerns about the lack of surveillance grade storage solutions where AI based organizations demand high density storage. He also said that the solutions available are not reliable and fail pretty quickly. These SD cards from Micron are a proposed solution to those problems. 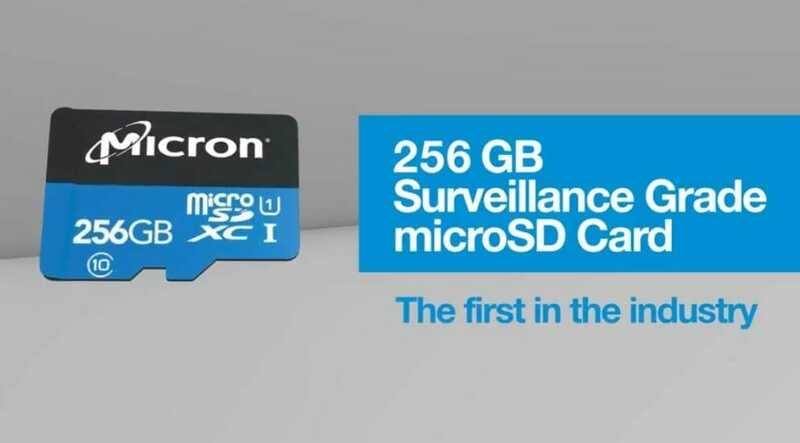 These new Micron memory cards, specifically designed for IP Video surveillance come in cases and are available in 256GB, 128GB, 64GB, and 32GB storage. Micron claims that these cards will easily accommodate three years of 24×7 video recording in diverse temperatures and environments. They’re also equipped with self monitoring features that provide “remaining useful life” information. Moreover, a two million hours mean-time-to-failure (MTTF) or 0.44 percent annualized failure rate (AFR) which could be better than some Surveillance Hard Drives even. The 256GB card is priced at $119 and the 128GB card is priced at $59. Through Micron global distribution channels, you can order these industrial level MicroSD cards from Micron.